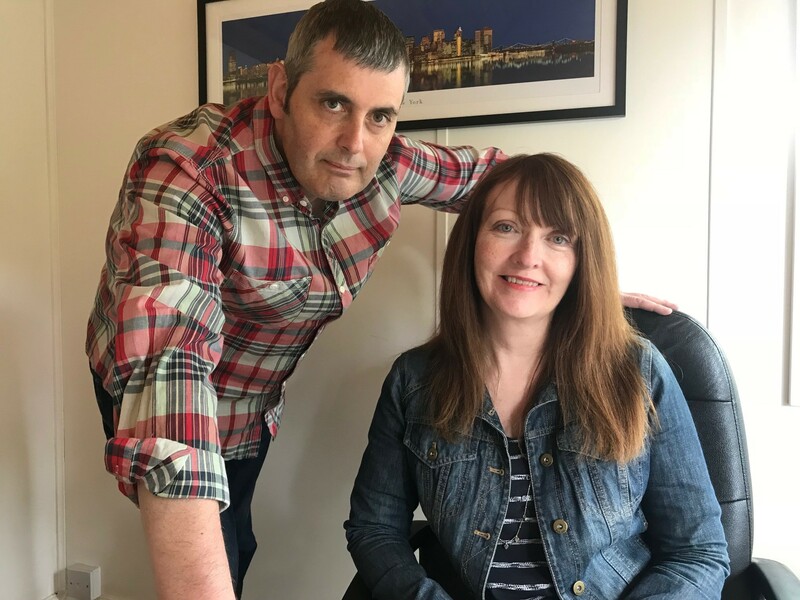 We just wanted to say, at the outset, that we are definitely not some corporate juggernaut, but instead a husband and wife team, who have been journalists, PRs and business owners who had an idea to try and make a difference by building a service that helps both businesses, PRs and journalists connect. As experienced journalists and later as PR professionals, we understand how the media works and we’d like to help both journalists and businesses to understand each other and build positive relationships to help both parties. In recent years, we have become increasingly frustrated at how difficult it is for good businesses, and PRs to find the right journalists to talk to, and also how tricky it is for journalist to find the experts they need. So, we decided to bridge that gap with PressPlugs. With both journalist and entrepreneurs having less and less time, we wanted to launch a service, which was not only cost effective and easy to use but would allow businesses and agencies speedy access to high quality media opportunities from the UK’s top journalists. Our monthly fee is affordable and we promise to deliver tonnes of great PR opportunities. We hope you’ll agree that for a tiny proportion of even the smallest company’s annual marketing budget, PressPlugs will deliver thousands of pounds worth of publicity that your competitors can only dream of. After all, there are 5.4 million small and medium sized businesses (SMEs) in the UK and lots of great agencies in marketing, PR, digital and so on, so let’s start giving innovators more of a platform for publicity and journalists more of a choice. approachable and flexible, so whatever the question, give us a shout!